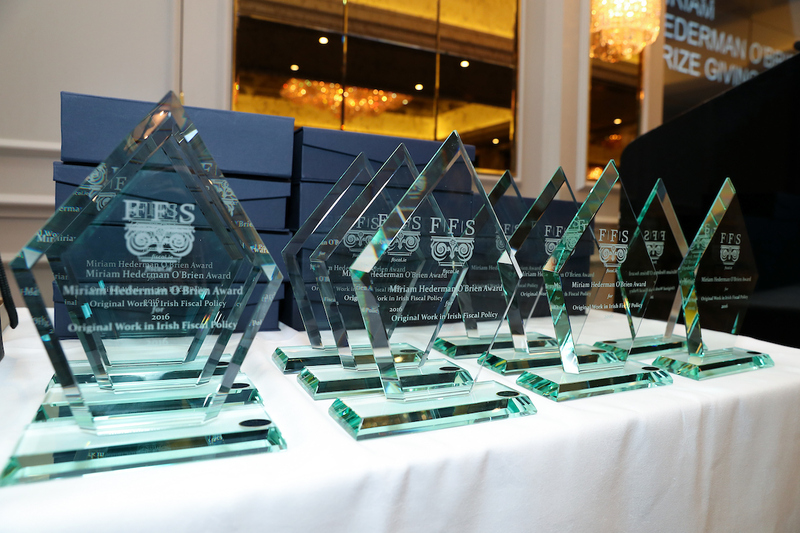 The Miriam Hederman O’Brien prize is awarded by the Foundation for Fiscal Studies in association with The Irish Times to recognise outstanding work in the area of Irish fiscal policy. The aim of the prize is to promote the study and discussion of matters relating to fiscal, economic and social policy, particularly among new contributors to these fields, and to reward those who demonstrate exceptional research promise. The prize forms an important part of the Foundation’s overall objective of promoting more widely the study and discussion of matters relating to fiscal, economic and social policy. 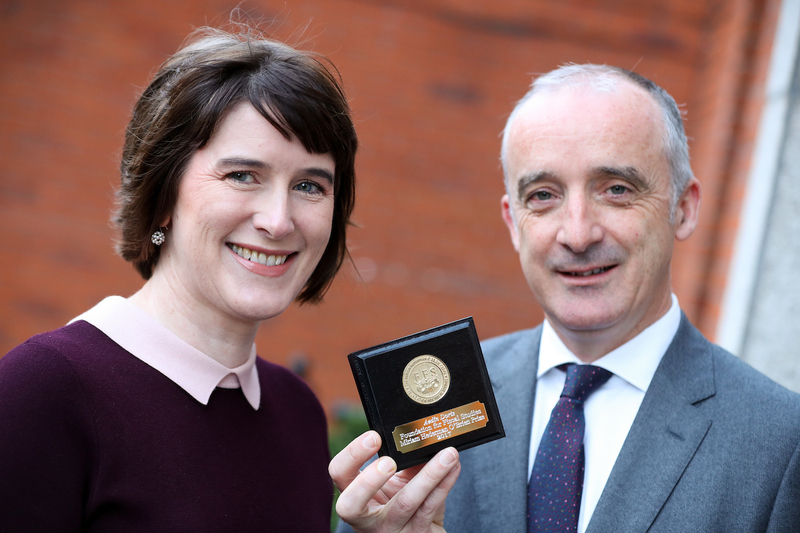 The inaugural Miriam Hederman O’Brien prize was awarded in November 2013 to Gerard Brady, Economic Analyst with IBEC, for his paper “Network social capital and labour market outcomes – Evidence for Irish fiscal and labour market policy”. A summary of the winning paper was featured in the Irish Times, together with an article on “What are the factors that make an economy successful?” by FFS Chairman Colm Kelly. 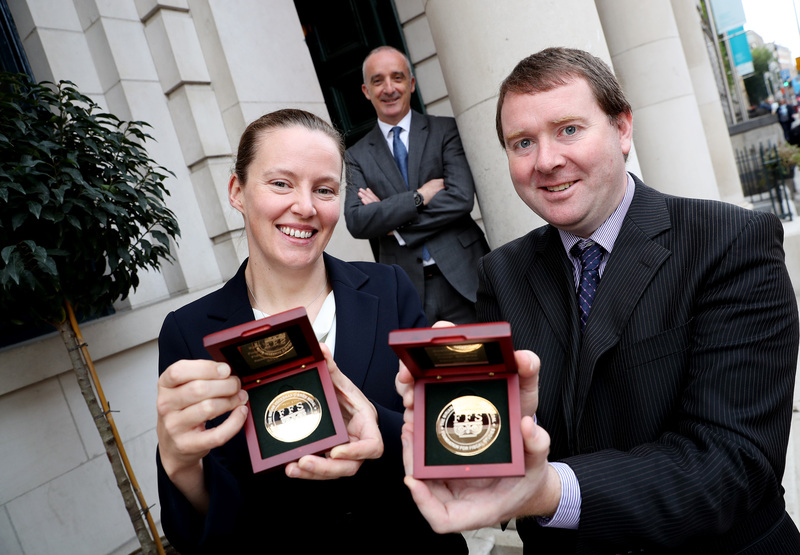 The second Miriam Hederman O’Brien prize was awarded to Rónán Hickey and Diarmaid Smyth of the Central Bank of Ireland, for their paper titled “The Financial Crisis in Ireland and Government Revenues” at a ceremony to be held in the Mansion House, Dublin on Wednesday, 30 September 2015.